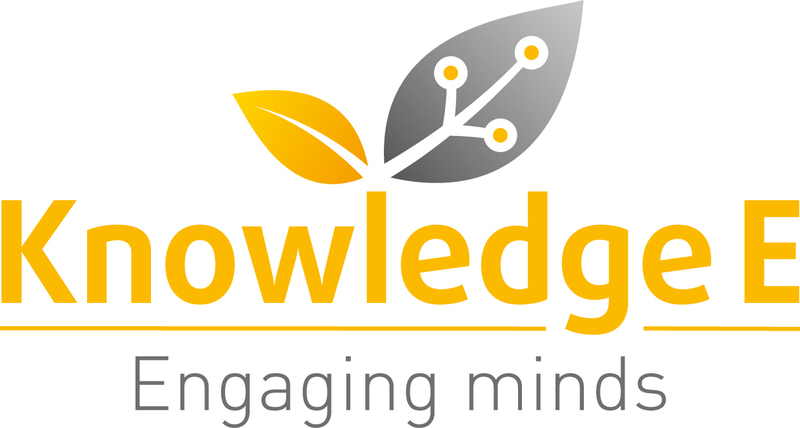 Knowledge E has today been named an ‘ORCID Ambassador’, supporting researchers, universities and academic institutions in our common quest for higher quality, more accurate information on the research professionals’ published works in our communities. A diverse cadre of energetic institutional Ambassadors that now includes Knowledge E, supports ORCID outreach activities across the Middle East. Our role is to encourage the adoption of ORCID identifiers by researchers in order to overcome the problem of name disambiguation.